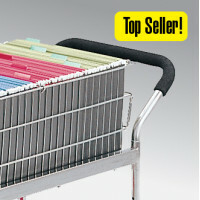 Our Best Selling Mail Distribution Cart! For the busiest mail centers, you can run this mail cart all day. 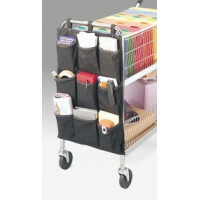 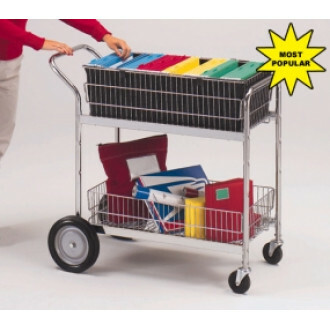 To eliminate bending, top wire basket adjusts for your mail delivery personnel from 32-3/4"H to 37-1/4"H. Mail cart easily holds 150 letter or legal size file folders Features lift-out mail baskets, adjustable top basket height and sturdy steel frames for lasting durability. 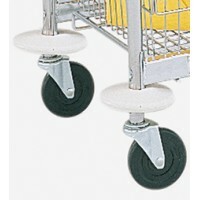 Easy to push and maneuver thanks to smooth rolling 10" wheels and 4" front swivel ball bearing casters. 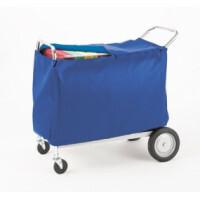 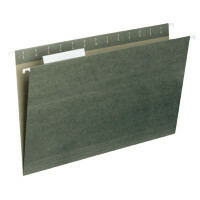 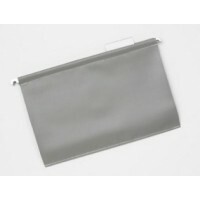 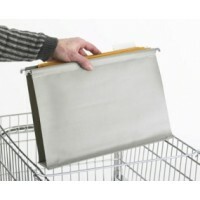 Black basket liner not available and file folders sold separately.